Contact Zin Bistro Americana today to make your reservations throughout February. Join us for daily happy hour 4-7pm, live music every Thursday 6:30-9:30pm, Friday and Saturday from 7:30-10:30pm, and delicious eats and drinks all week long! We will also be celebrating love the entire weekend of Valentine’s Day! Join us for an a la carte menu with chef specials February 14th through February 17th. 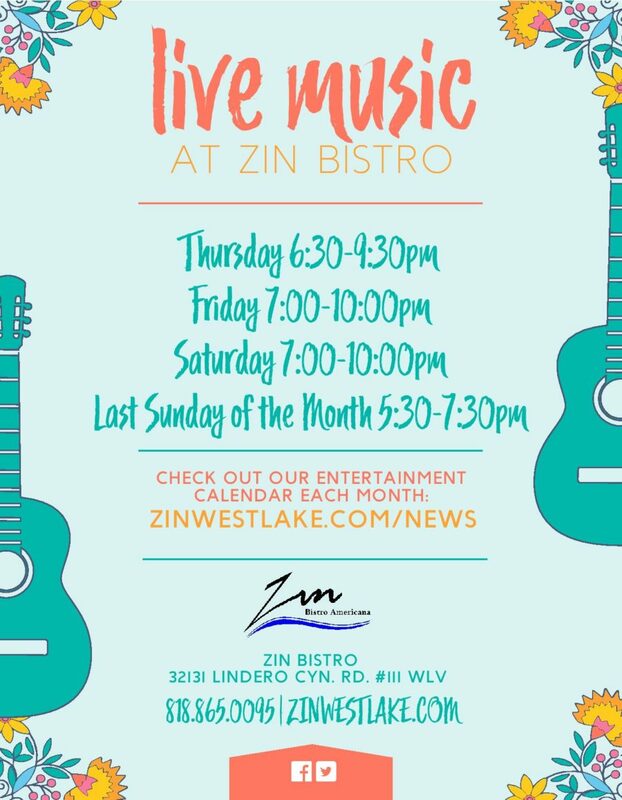 Spoil the one you love most on the lake with us at Zin Bistro.